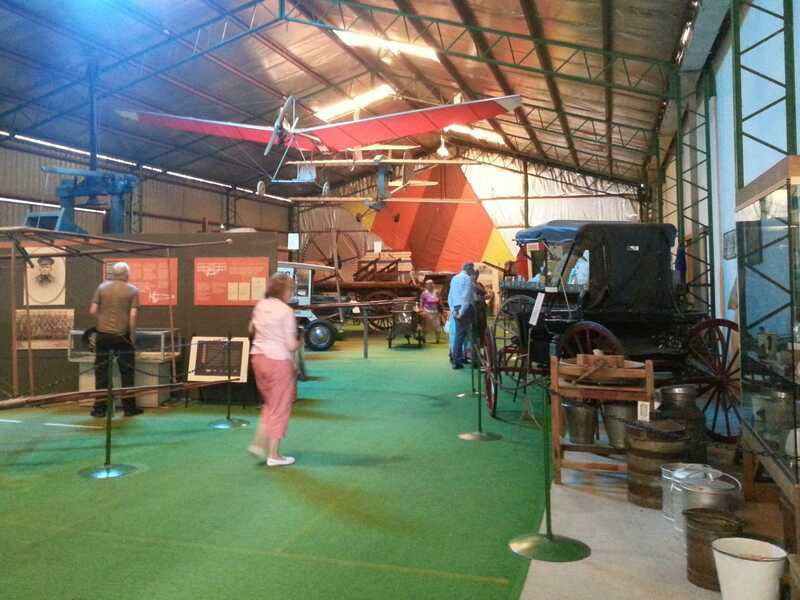 Pioneer aviation and pioneer agriculture are major themes of the Yarrawonga-Mulwala Pioneer Museum. A highlight of the museum’s collection is a biplane built by local pioneer aviator Douglas Sloane in 1913. 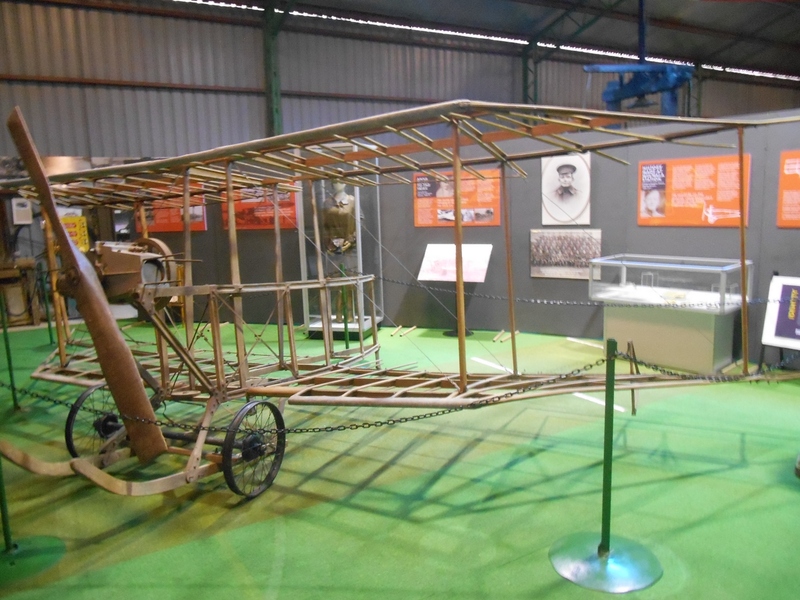 It is one of very few designs from the early period of aviation in Australia to have survived to the present day. The wing design was based on Sloane’s observations of the flight and wing structures of local wedge-tailed eagles. This was a pioneering innovation, rendered with considerable skill by a young man untrained in fine carpentry. Douglas Sloane built his biplane in the family’s Mulwala woolshed, linking pioneer aviation to pioneer agriculture in the district, where the Mulwala Stud developed the Merino breed to new levels of excellence. Sloane’s death while serving during World War I also links him to another of the museum’s major themes, the involvement of people from the region in Australia’s wars, and to the beginnings of the Royal Australian Air Force in the Australian Flying Corps. The collection is especially rich in agricultural heritage, representing both wool and grain growing, as well as commercial and social life in the district. 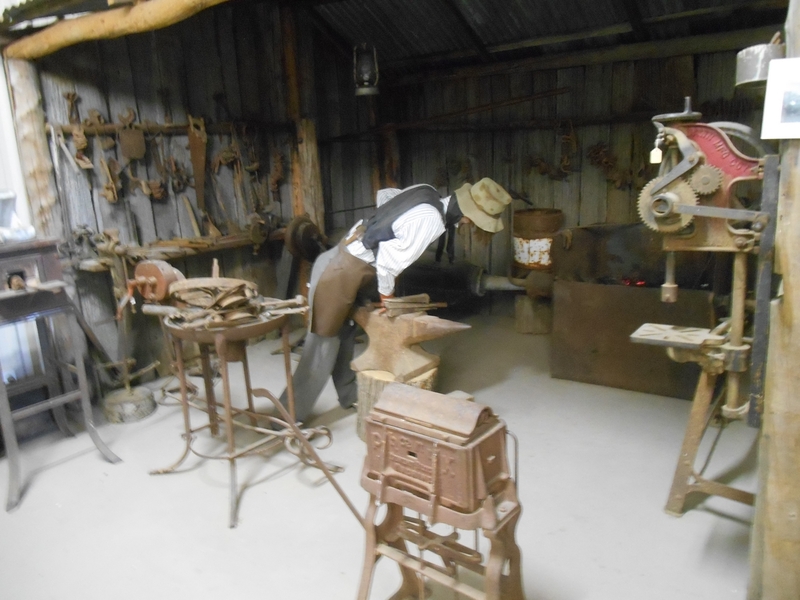 There is a large and diverse array of agricultural machinery with historical photographs of the equipment in use, and samples of wheat and other grains grown in the district.